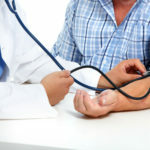 Did your doctor tell you that your blood pressure was high? If so, you are not alone. Often called hypertension, high blood pressure is a common diagnosis for millions of people. Tragically, high blood pressure is increasing in children. Your blood vessels are tubes filled with blood. The blood volume exerts a force (or pressure) against the walls of the tube (arteries). When the heart contracts, that represents the systolic pressure (top number). When the heart is fully relaxed, that represents the diastolic pressure (bottom number). 120/80 is considered normal. High blood pressure is dangerous. It makes the heart work harder to pump blood out to the rest of the body. High blood pressure contributes to stoke, hardening of the arteries, heart failure and more. To The Drs. 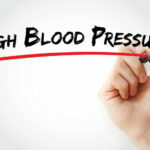 Wolfson, high blood pressure is a sign of an unhealthy person. It is not a disease unto itself. This is true of most diagnoses. Name the disease and it is a sign the person is deficient in something and/or has an excess of something. By the way, don’t blame hypertension on your genetics. We are not genetically programmed to develop high blood pressure. Poor nutrition and an unhealthy lifestyle are the culprits. 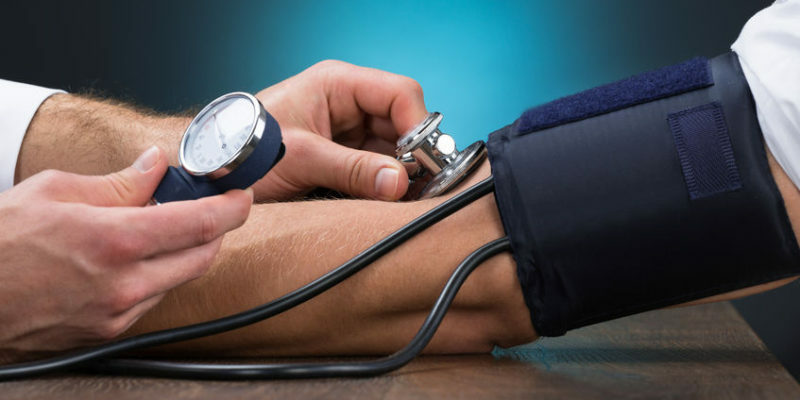 When your blood pressure is high, it is usually not an emergency. It took time to get into this situation and will take some time to get out of it. 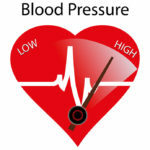 If your blood pressure is high, over time you may develop kidney or eye problems. 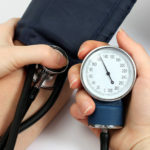 Studies also confirm high blood pressure is linked to stroke and heart attack. The answer is certainly not pharmaceuticals. They can lower blood pressure, but don’t do much to lower your risk of bad outcomes like stroke and heart attack. Blood pressure drugs carry tremendous risk and side effects. Eat organic, Paleo foods. Spices of all kinds support healthy blood pressure. Paleo foods support your body and help you maintain your ideal weight. People who eat a Paleo diet are not overweight. Get sunshine daily. Full body is best. Normalizes blood pressure in so many ways. Get sleep. Sundown to sunrise is the way to go. Get relaxed. Stress raises blood pressure. Get adjusted by a chiropractor. The evidence is clear and my patients achieve success with a doctor of chiropractic. 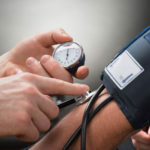 At least 2 times weekly is best until your blood pressure is under control. Get hydrated with quality water. Drink half of your body weight in ounces of water. Around two quarts per day for the 135-pound person. We use Pristine Hydro. Get active. Those who exercise lower their blood pressure. Get outside. Heart Beet – Loaded with nitrates that turn into nitric oxide, the nutrient that keeps blood vessels open. Vessel Support – Another way to crank up your nitric oxide, but from a different approach. Magnesium – Keeps your blood vessels relaxed. Potassium Boost – Deficiency of potassium is linked to high blood pressure.